Contrary to the official version of the Russian history that was manufactured in XVIII century by German historians Bayer, Miller, and Schlezer, one relating the one and only baptism of Russia took place under Prince Vladimir in 986-989 A.D. 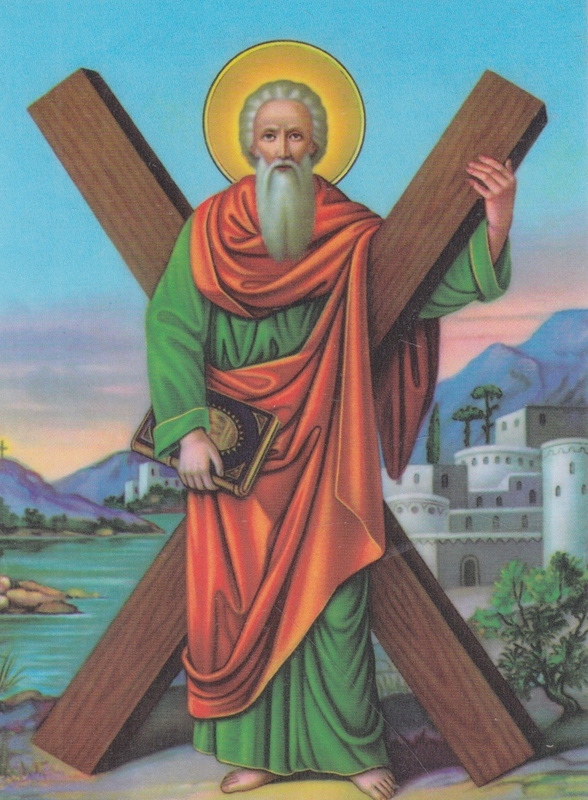 The priests from Greece got the job of teaching the faith to the pagan Russians. Dr.Fomenko scratched this polished surface and found out that Russia was baptized four times. 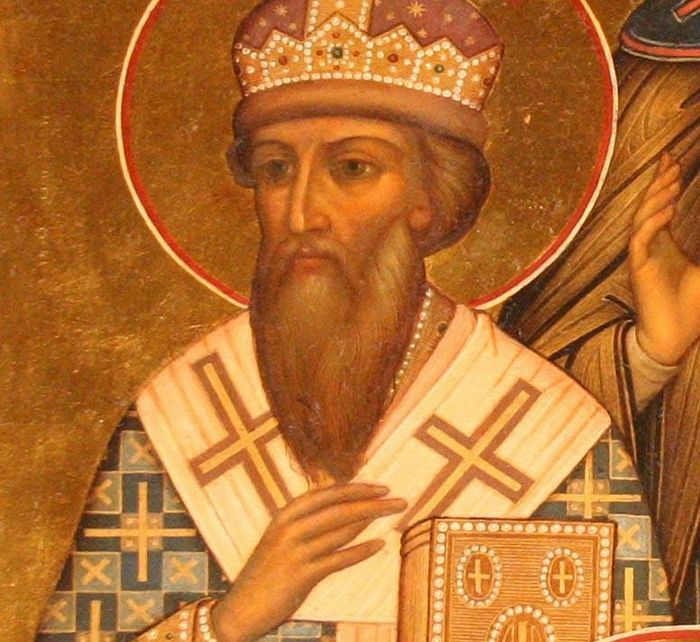 The first baptism was by Apostle Andrew, the second performed by Photius, Patriarch of Czar-Grad “in the reign of the Greek King, Basil of Macedonia, and Ryurik, Great Prince of Russia, with Princes Askold and Dir regnant in Kiev. The Great Catechesis doesn’t give any dates for either Baptism. Unlike the first two, the third and the fourth baptisms of Russia are dated in the Catechesis. 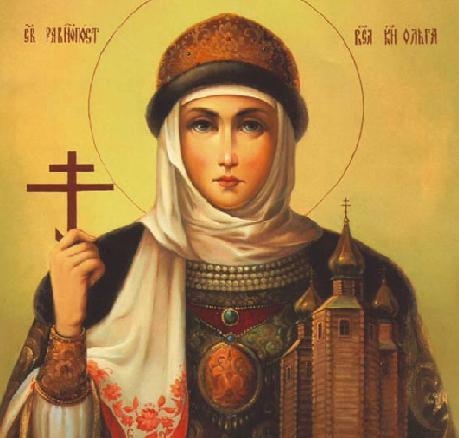 The third one has taken place under the Great Princes Olga, in 963 A.D. 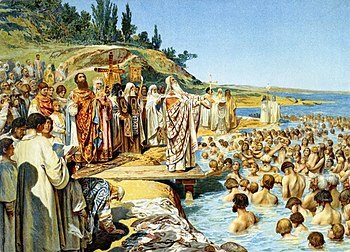 The fourth baptism of Russia is the famous baptism of 989 A.D. under Prince Vladimir. Small wonder that Russians are such staunch orthodox?